This is the Week! 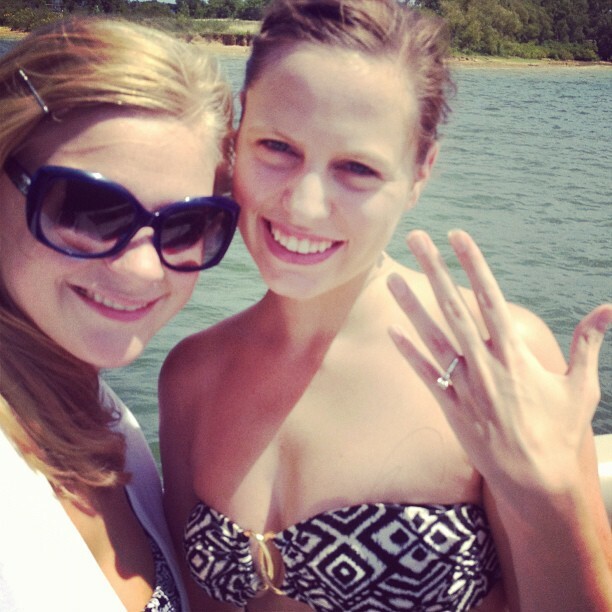 My Stephie is Getting Married! | mrs. and the misc. This is the Week! My Stephie is Getting Married! I’m so excited! 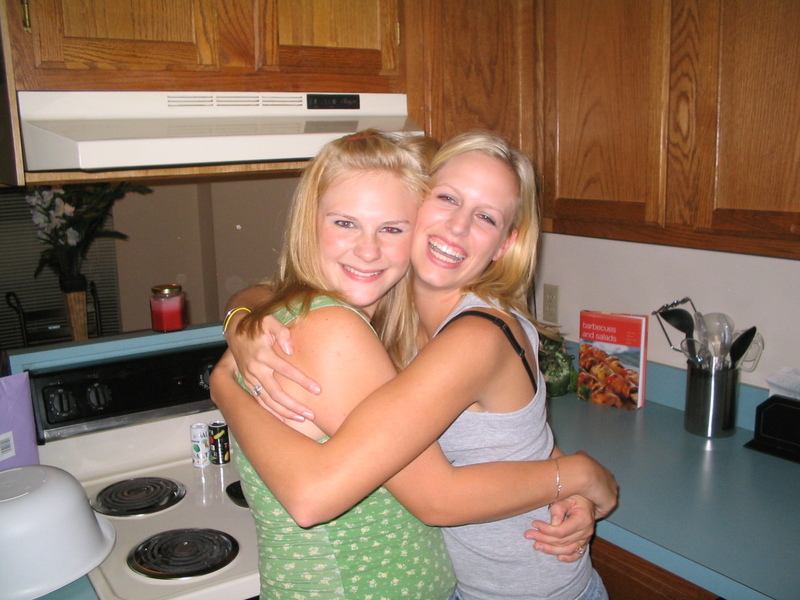 One of my best friends in the whole world, Stephanie is getting married on Friday. She’s my friend who I threw the FRIENDS-themed bridal shower that has gotten a lot of attention on Pinterest and on our blog here! 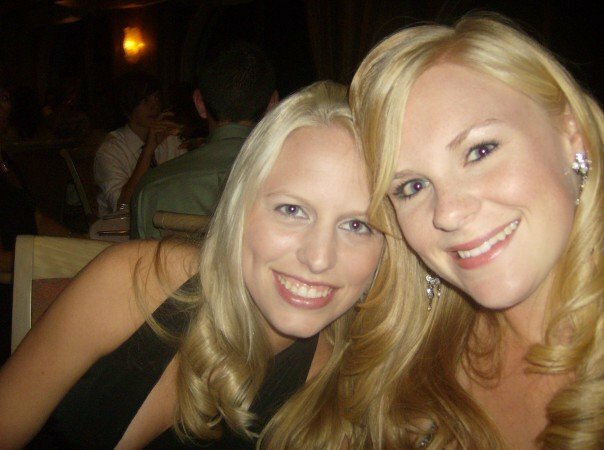 BACK WHEN WE WERE BOTH BLONDE – SAME MEMORABLE CRUISE. 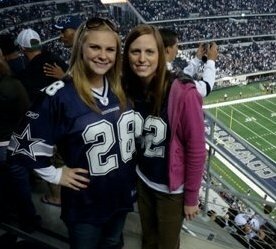 DALLAS COWBOYS V. REDSKINS CIRCA 2009 – JUST ONE OF MANY COWBOYS MEMORIES WITH STEPHIE. 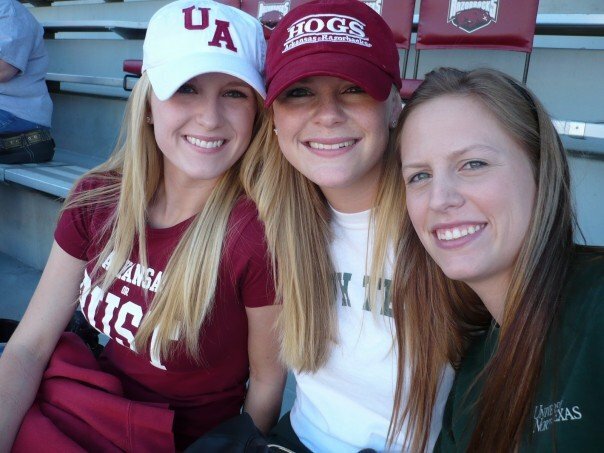 SENIOR YEAR … OUR COLLEGES PLAYED EACH OTHER, SO STEPHIE CAME TO FAYETTEVILLE TO SEE THE GAME. SHE BROGHT MY BABY SIS. 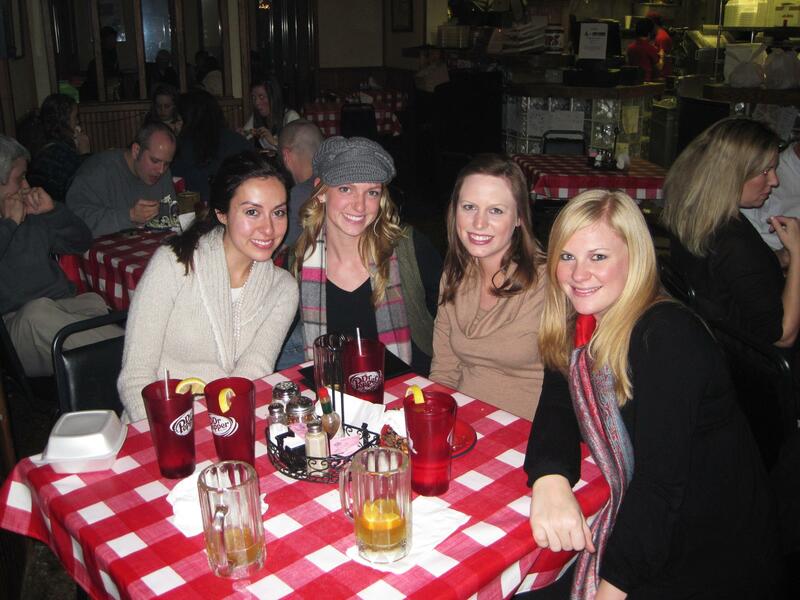 MY BESTIES – YOU MAY RECOGNIZE MRS. CHRISTENSEN AND MRS. FINCHER ON THE LEFT – CAME TO VISIT ME IN LITTLE ROCK JAN. 2012. PIZZA & BEER NIGHT. 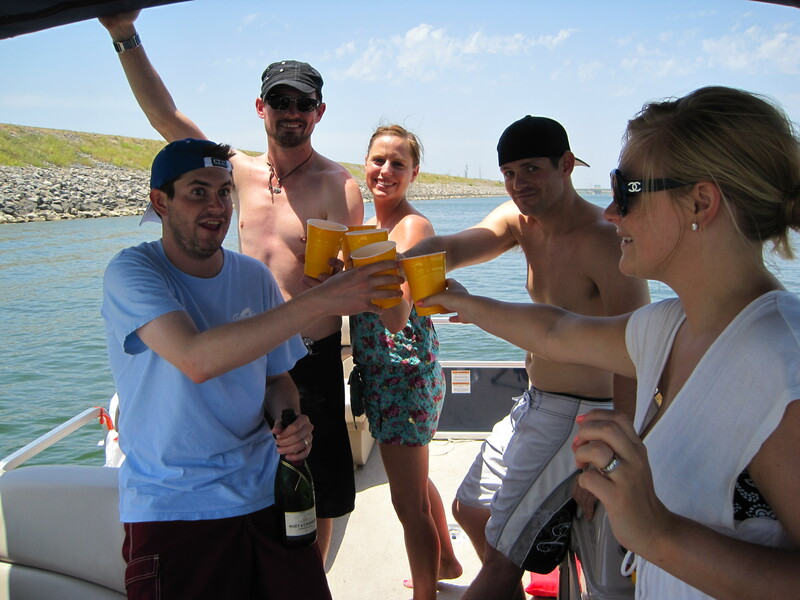 TOASTING TO WABBA NYE 2010 … GOOD TIMES! 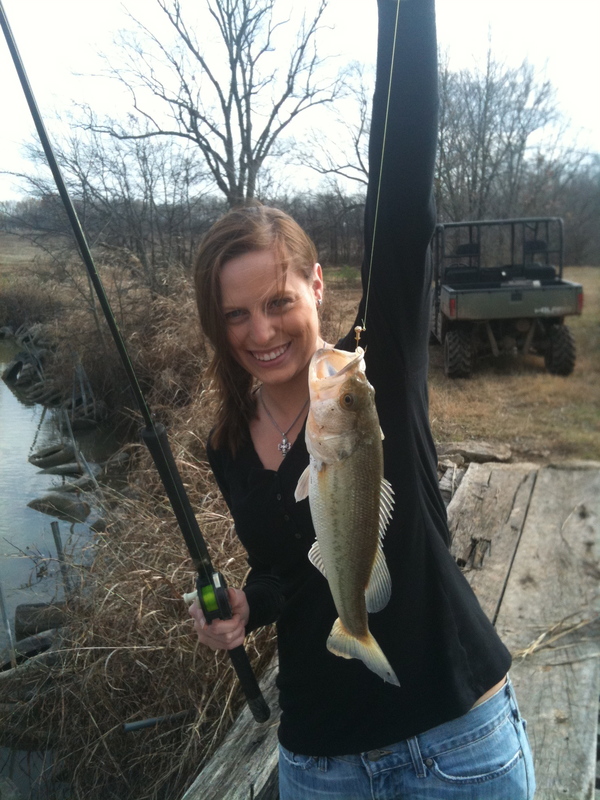 WABBA Fishing Trip – Stephanie caught herself a big one! ANOTHER GOOD VISIT. 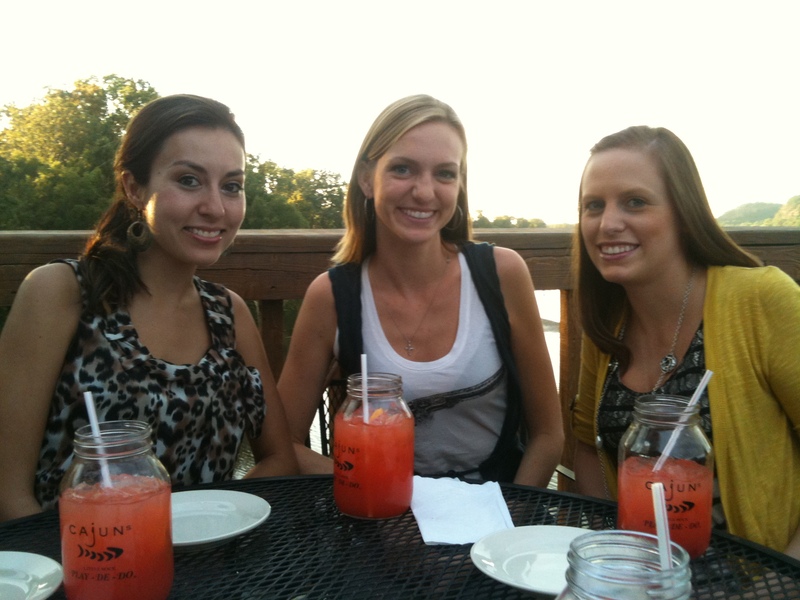 MRS. CHRISTENSEN, MRS. FINCHER AND MS-ALMOST-MARRIED, STEPHIE. THIS WAS A NICE EVENING SITTING ON THE DECK OVERLOOKING THE ARKANSAS RIVER. AND THEN SHE GOT ENGAGED! TOASTING TO THE HAPPY COUPLE. 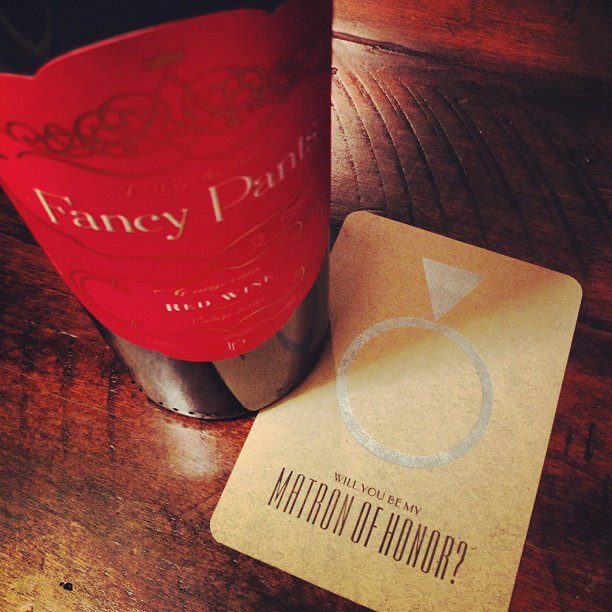 MY MAID OF HONOR CARE PACKAGE! LOVE. 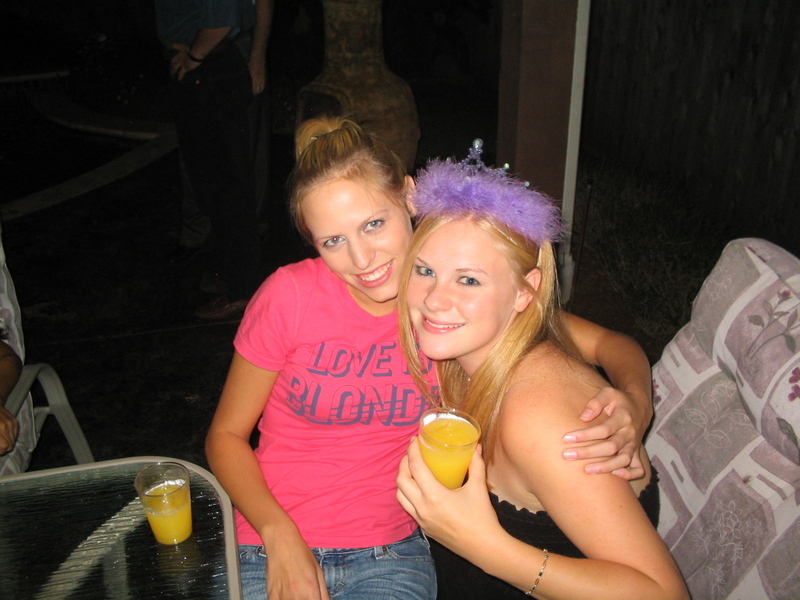 AT MY SISTER’S 30TH BDAY PARTY IN JAN. 2013. 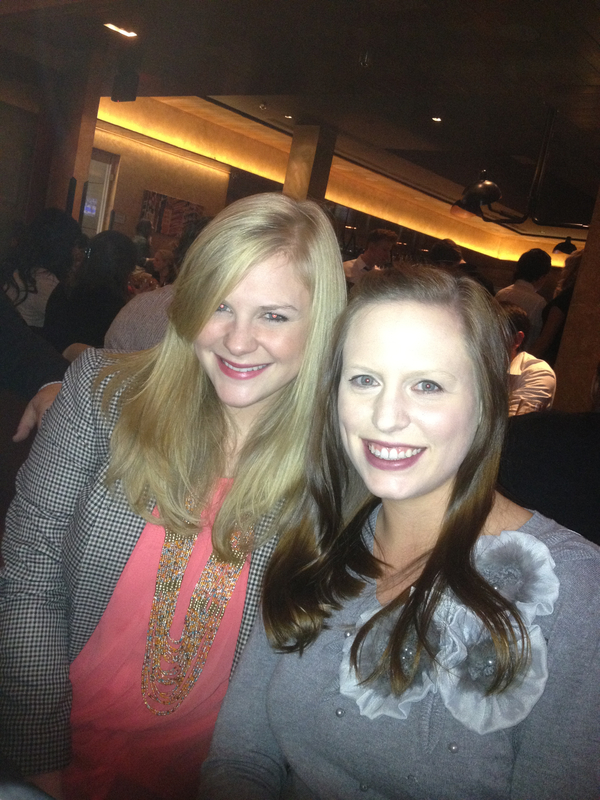 AND JUST A COUPLE WEEKS AGO AT HER BACHELORETTE PARTY IN UPTOWN DALLAS! 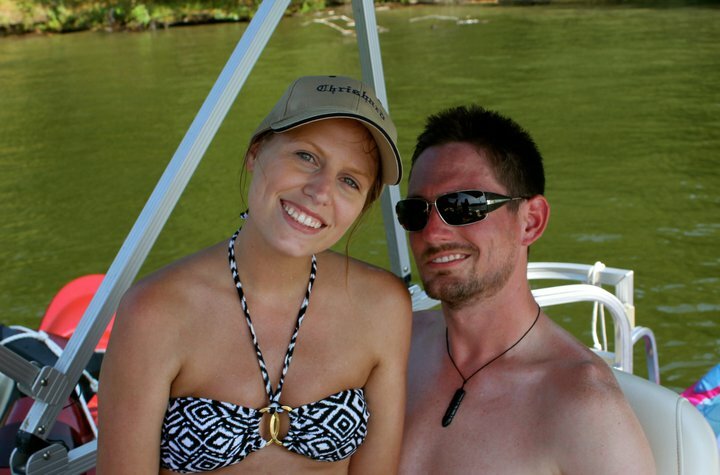 A RETURN TRIP TO THE LAKE WHERE THEY FIRST MET … FOURTH OF JULY 2011. 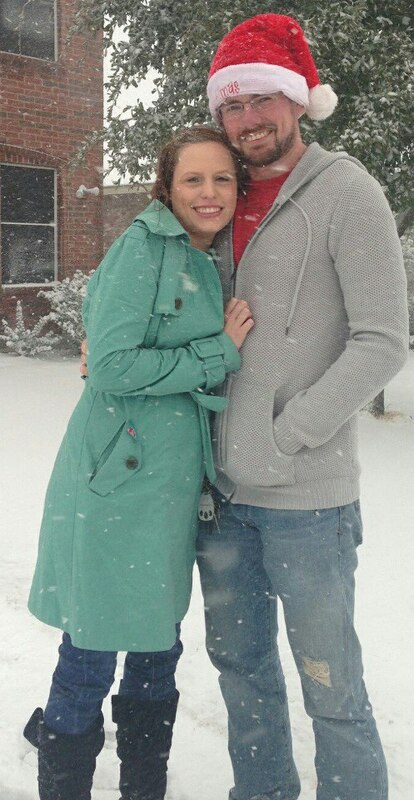 CHRISTMAS 2012 – WHITE CHRISTMAS IN DALLAS. 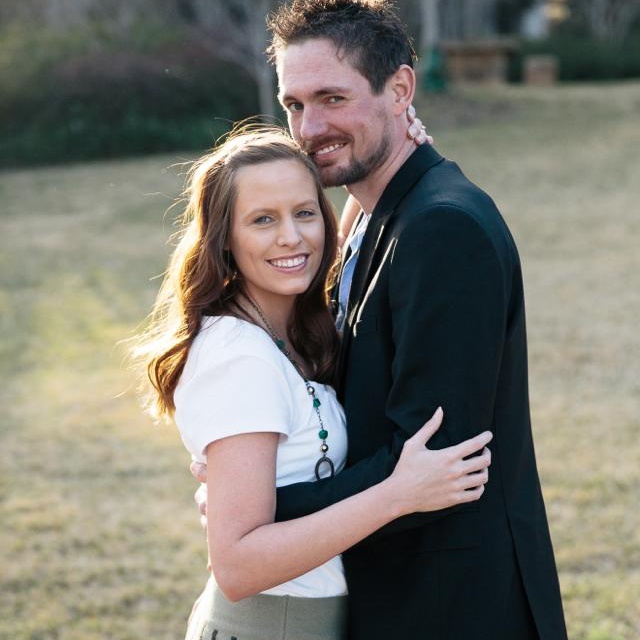 LOVE THIS PIC OF THE SOON-TO-BE-NEWLYWEDS. HAPPY WEDDING STEPHANIE AND BOO! Awww!!! I love you too!!! 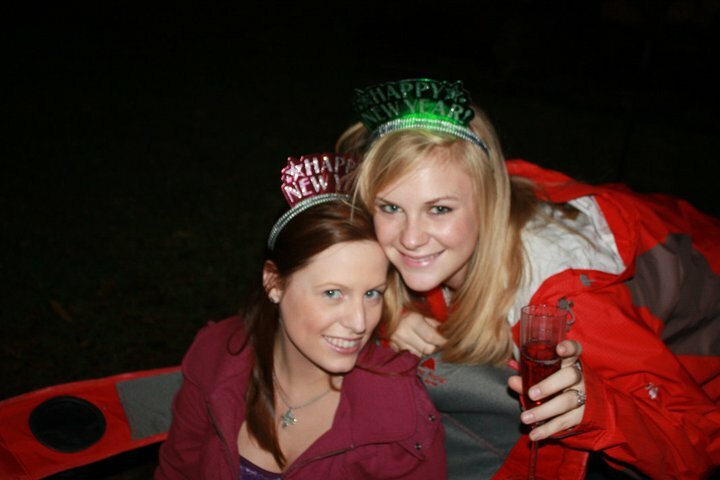 Can’t wait to celebrate this week with you! 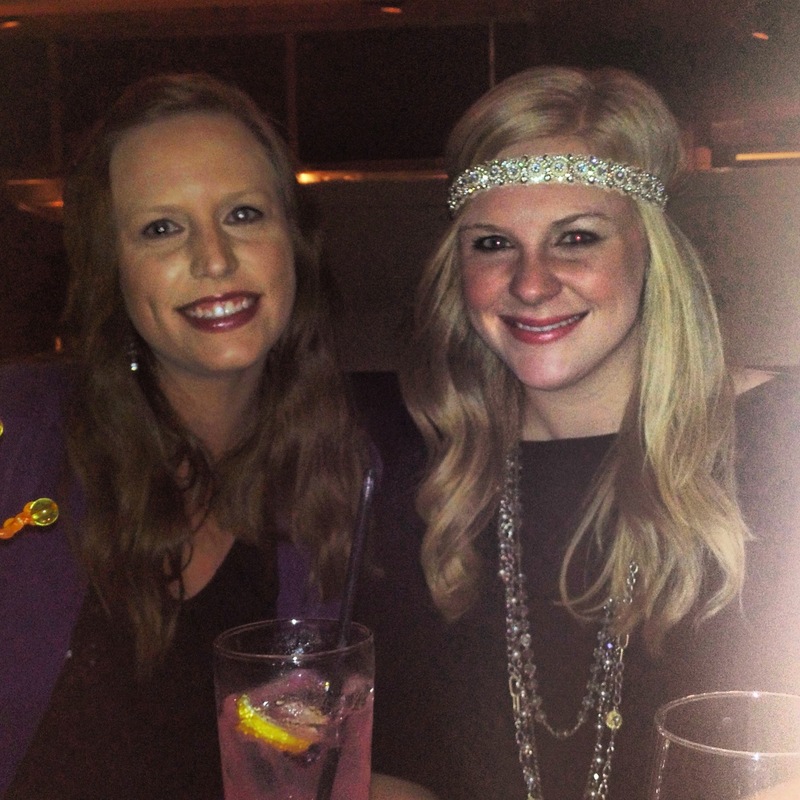 Pingback: My Sister Becomes a Mrs. – See Photos from her Gorgeous Scottsdale Wedding | mrs. & the misc.